As part of Michael Van Valkenburgh Associates (MVVA) team that won the 2010 City+Arch+River international design competition, Cooper Robertson and James Carpenter Design Associates (JCDA) with Trivers Associates have designed the significant expansion and renovation of the Eero Saarinen-designed Museum of Westward Expansion, located directly below the iconic Gateway Arch. The museum improvements are one part of MVVA’s comprehensive expansion and renewal of the National Park’s Dan Kiley-designed 91-acre landscape with dramatically improved connections to downtown St. Louis. 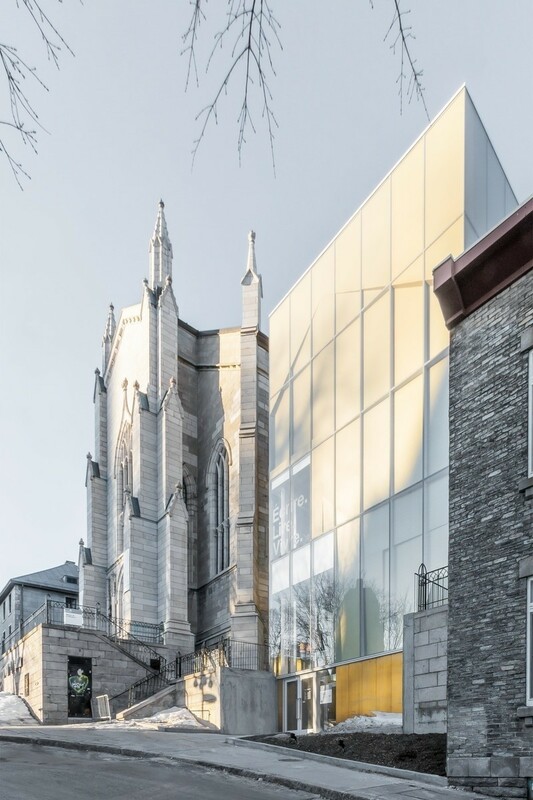 The work of James Carpenter Design Associates (JCDA) has primarily focused upon the planning and design of the museum expansion’s new West Entry and public spaces. 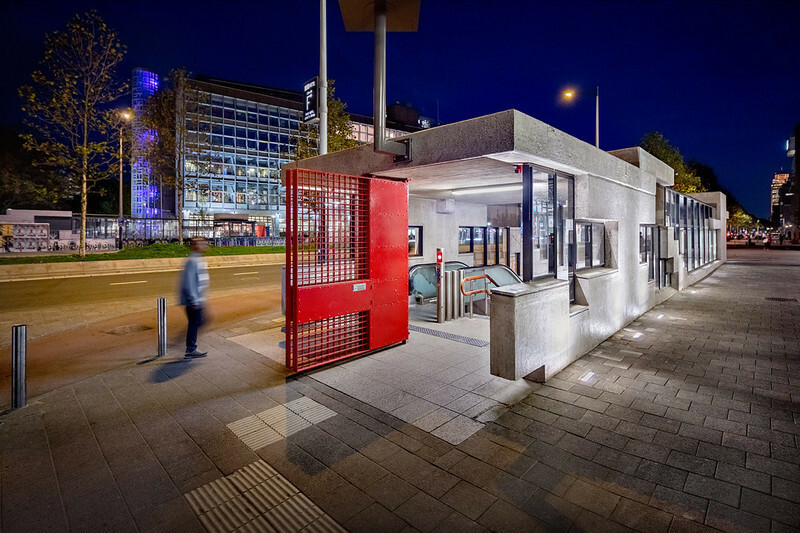 JCDA has applied its design approach founded on the experience of light in the built environment, to the entry sequence and the new main public spaces of the Museum Arrivals Hall which lead down to and connect with renewed exhibitions and the renovated Saarinen museum below the Arch. 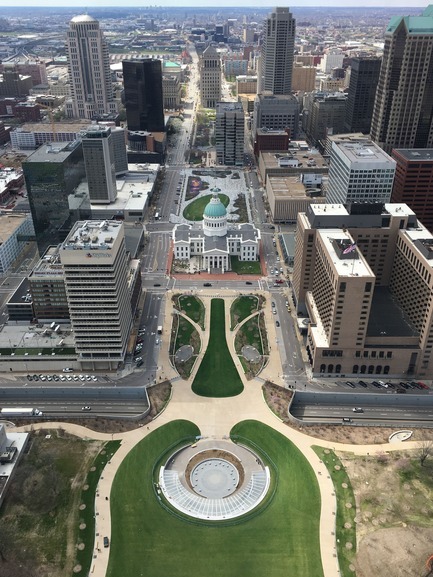 Beyond transforming, modernizing and improving the museum, the project goal was to better integrate the new and original museum within the National Park Service’s Gateway Arch landscape and improve connectivity between the Park to the Old Courthouse and into downtown St. Louis. JCDA and Cooper Robertson have created a new civic space that engages with and re-enforces the presence of the international icon of the Arch, while directly supporting the re-vitalization of downtown St. Louis. Please contact JCDA with questions or to schedule interviews. We can be reached at ben.colebrook@jcdainc.com. 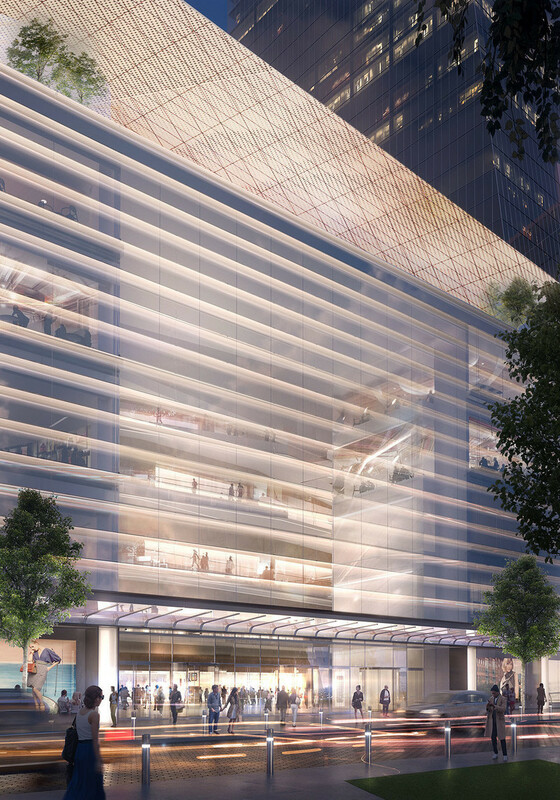 A comprehensive press release with finished images of the project will be released closer to the July 3rd opening. James Carpenter Design Associates is an internationally recognized, award-winning design firm founded in 1979. 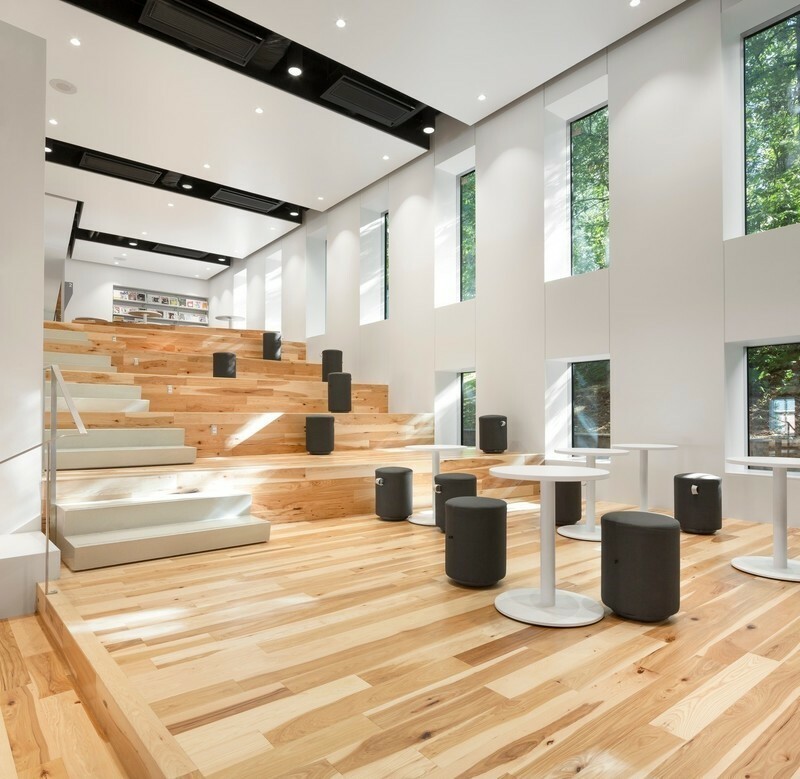 The firm is a cross-disciplinary practice working at the intersection of Architecture, Fine Arts and Engineering and is recognized for its innovative and distinctive approach to the use of natural light which serves as the foundation of its design philosophy. 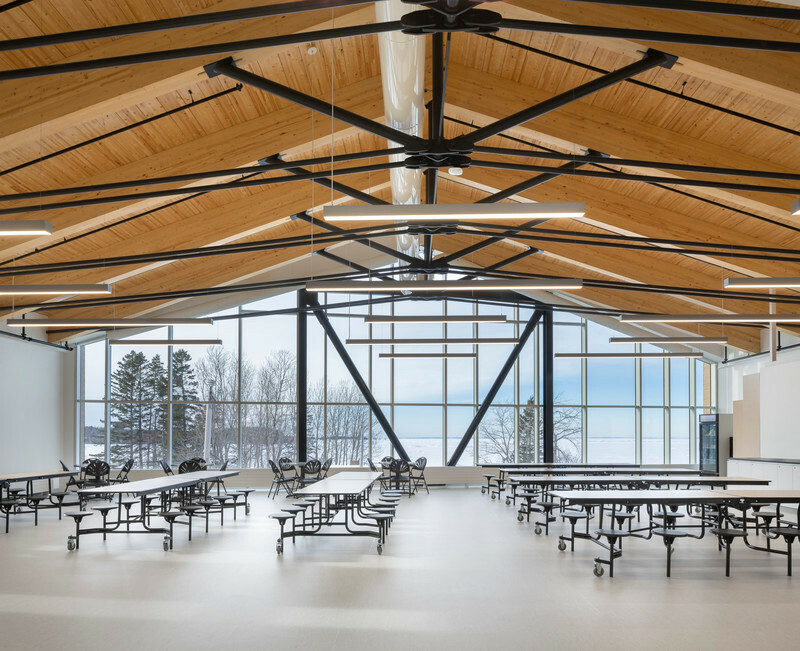 JCDA brings a deep technical knowledge and artistic sensibility to its building projects and planning for cultural and institutional clients, leveraging this expertise to exploit the aesthetic and performative aspects of natural light at a variety of scales. Major projects include the Israel Museum’s expansion and renewal (2005–2011), an 18-acre campus in Jerusalem incorporating an outdoor sculpture garden (Isamu Noguchi), the Shrine of the Book (Frederick Kiesler) and the primary museum buildings. JCDA is currently undertaking the planning and design of the Bornholms Kunstmuseum and the Bornholms Museum (Art and Cultural History) on the island of Bornholm in Denmark. 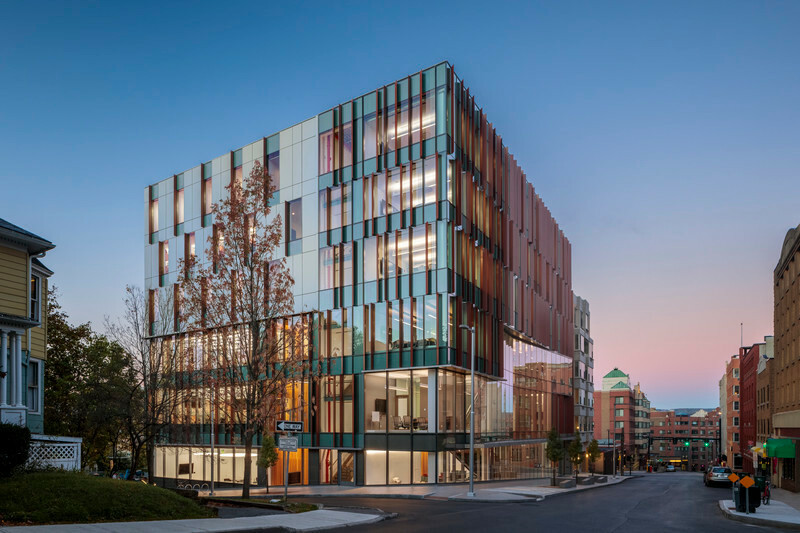 Cooper Robertson practices award-winning architecture and urban design with both disciplines working together at a range of scales. 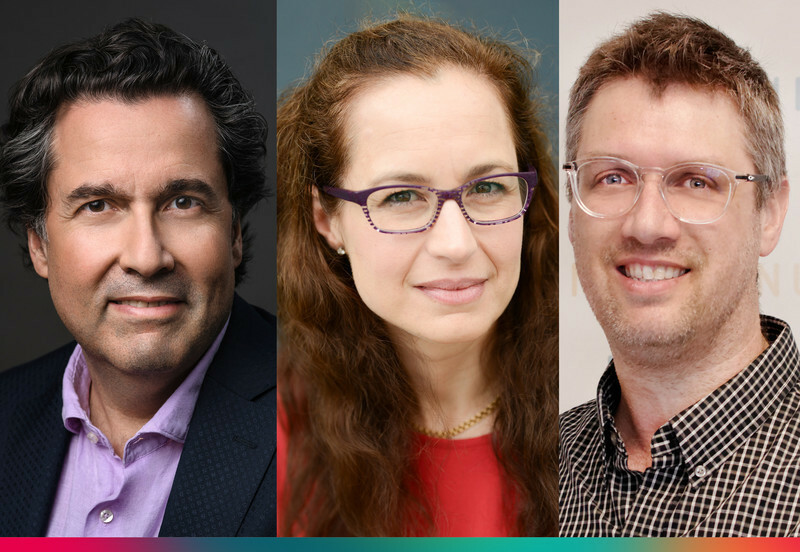 As waterfront design experts, they have worked at the local, state, and national levels to plan for resilient place-making in the advent of climate change. 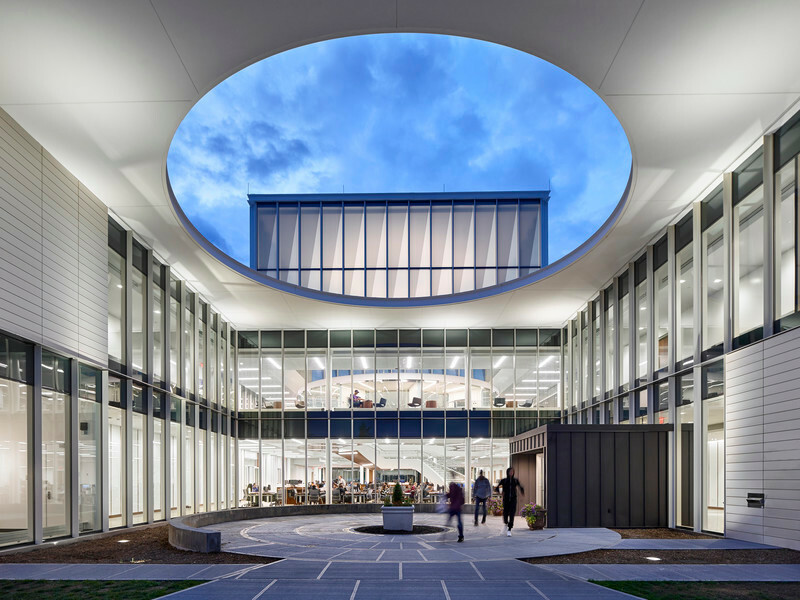 In founding the firm in 1979, Alexander Cooper, FAIA, ventured to provide the best service to clients and communities by pursuing excellence in design at both the urban and human scales. 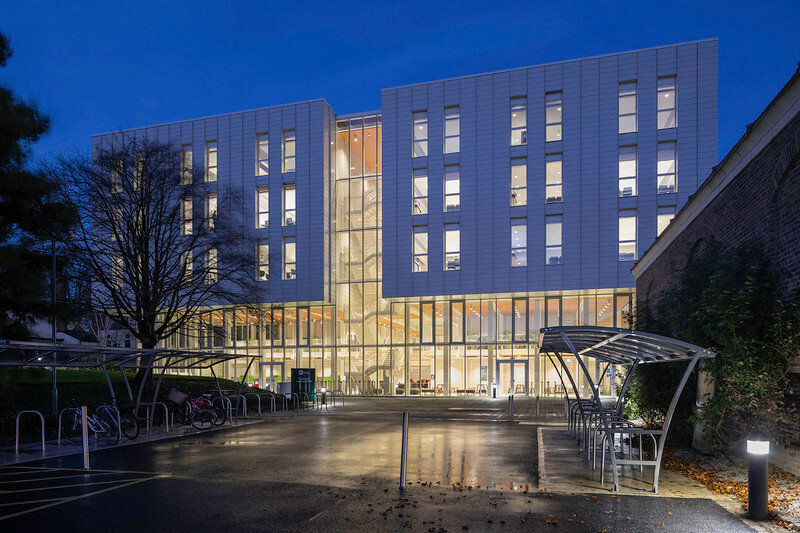 The underlying and unifying theme of their work continues to attest that architecture and urban design are critically interconnected disciplines that must be taken together to achieve lasting quality and value. 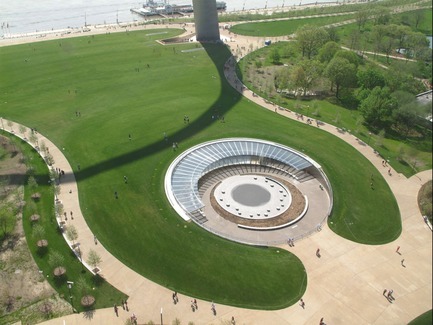 The Gateway Arch Park Foundation is a public-private partnership that includes the National Park Service, the Great Rivers Greenway District, the City of St. Louis, Bi-State Development Agency, the Jefferson National Parks Association and many other agencies and groups on both sides of the Mississippi River. 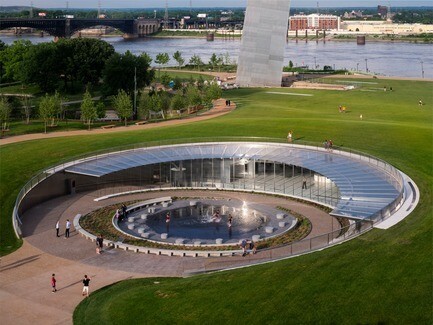 The Gateway Arch Park Foundation is a 501 (c) (3) non-profit organization with a mission to ensure that the Gateway Arch, its grounds, neighboring public space, and attractions will be a vital, welcoming, well-supported resource to the community and nation for generations to come. 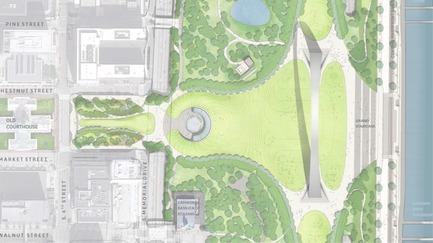 Founded in 2009 to support and coordinate a project to connect, invigorate and expand the Arch grounds, the Foundation is now a conservancy that will collaborate with partners to operate and maintain the improvements made through the CityArchRiver project, which is scheduled to be completed July 2018. 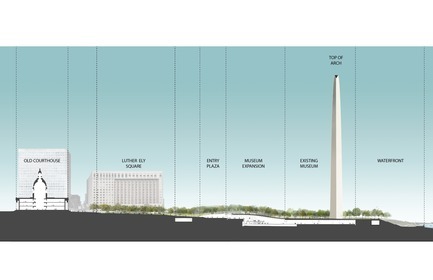 Museum at the Gateway Arch Time Lapse from James Carpenter Design Assoc. on Vimeo.